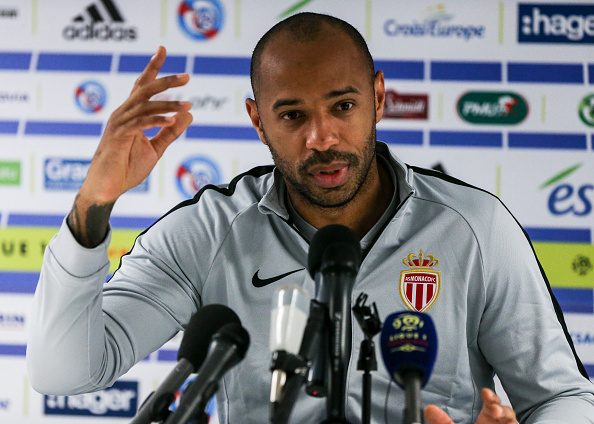 Monaco boss Thierry Henry admit the Champion League is dream for his club as Monaco travel to Jan Breydel Stadium to play Club Bruges on wednesday. “We are not in a situation that allows us to laugh but we work in humility, respect and joy. We produced a game in Strasbourg but that did not turn in our favor with the injury of Falcao, the red card of Grandsir, We seek a victory to seek more confidence. We are here to work.